Columbus Day is just around the corner, and the holiday provides a perfect reason to take a long weekend getaway. Read below for our favorite Columbus Day destinations this year, then contact your West University Travel Advisor to start planning your vacation! The beginning of fall is one of the most magical times on Newport Coast. 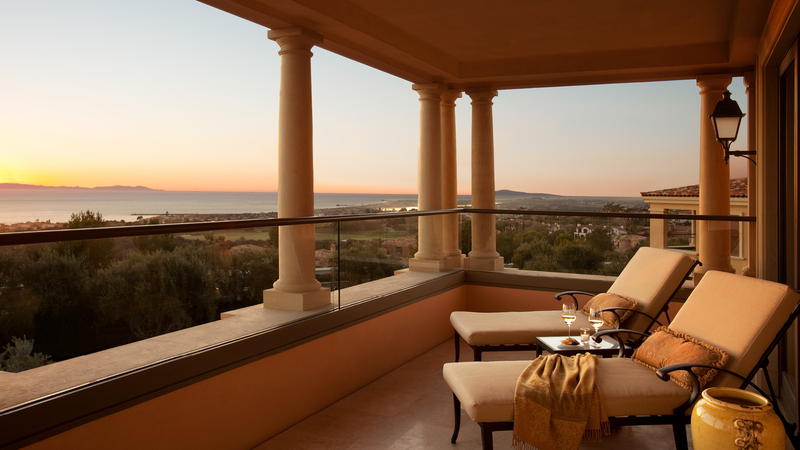 The beauty and warmth is amplified at The Resort at Pelican Hill. 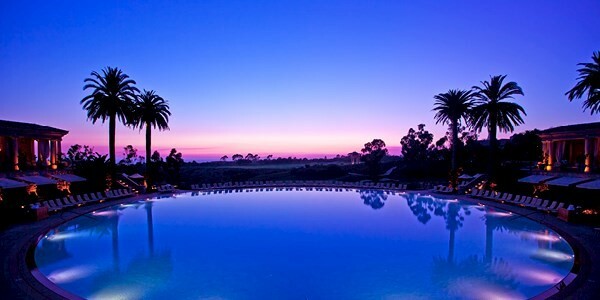 Spend a leisurely afternoon strolling the spectacular grounds with house-made gelato in hand; enjoy warm evenings by the Coliseum Pool watching colorful sunsets over the horizon; dine on Northern Italian specialties served al fresco at Andrea. Stay two nights and receive the third night complimentary on all ocean-view bungalow categories and higher by booking through your West University Travel advisor! What better way to spend a long weekend than exploring the Big Apple?! The Chatwal has been beautifully restored to the designs of the iconic art deco period and modernized with every modern luxury imaginable. 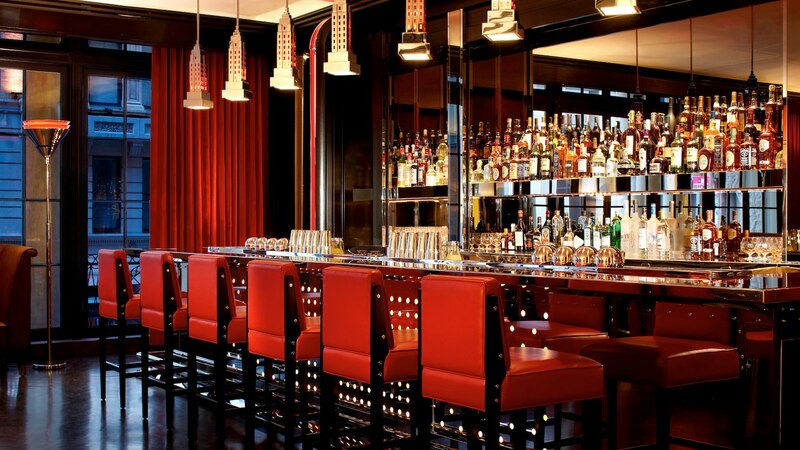 Mere steps from the drama of the Broadway theaters, The Chatwal offers a quiet respite in a fantastic location. Book a three night stay through West U Travel, and we can get you a 4th night free! This complimentary night is in addition to butler service, complimentary daily breakfast, and use of the Mercedes house car. 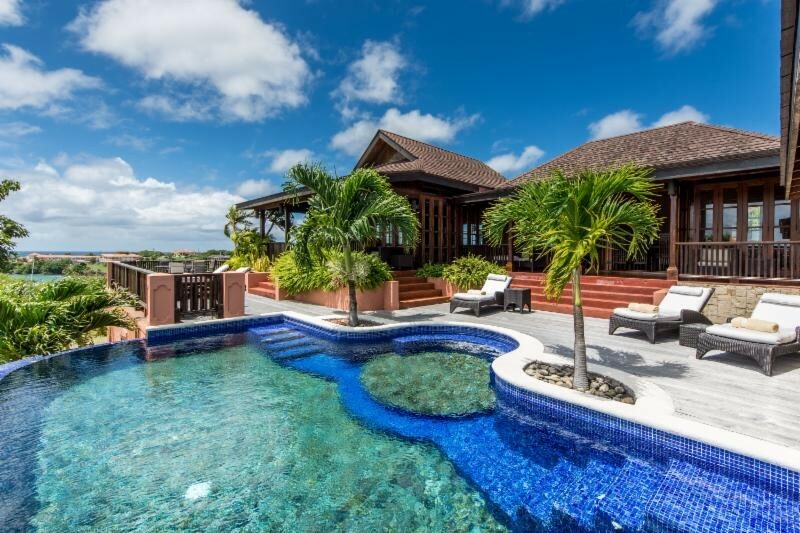 Part of the Calabash Luxury Boutique Hotel in Grenada, The Estate Villas sit on a secluded peninsula with awe-inspiring views. With direct access to the hotel's beach, restaurants, bars, and spa, the villas are perfect for families and couples seeking the privacy of a villa with all the luxuries of a five-star hotel. Starting just in time for Columbus Day, stay 4 nights and receive a complimentary upgrade from Bed & Breakfast to Half Board! October means brisk mornings, colorful leaves, and the bounty of the vines in Calistoga. Harvest is here! 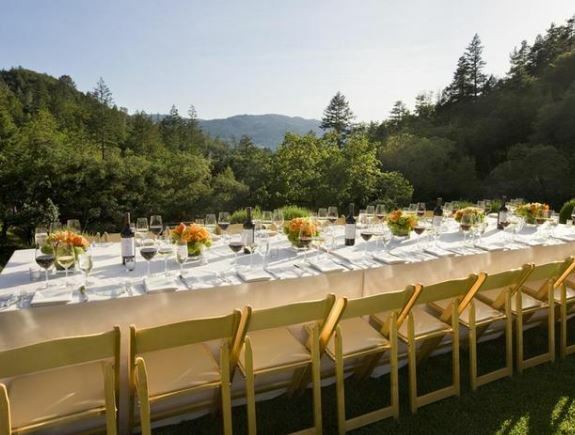 Set in the picturesque upper Napa Valley, Calistoga Ranch is tucked into a private canyon marked by ancient oaks, majestic hills, a rock-hewn stream, and a private lake. The resort continues its longstanding tradition of offering the finest in understated wine country elegance. Food and wine are celebrated here; the cuisine is based on the bounty of the region, and the wines are predominantly from the Napa Valley. Calistoga is one of the country's original spa towns, and the resort's AUBERGE Spa beckons spa lovers with its mineral-rich waters, which flow into the Healing Waters soaking pool. If you're in need of a relaxing, romantic getaway, look no further! This fall, retreat to the award-winning wellness destination at Miraval Arizona Resort and Spa. 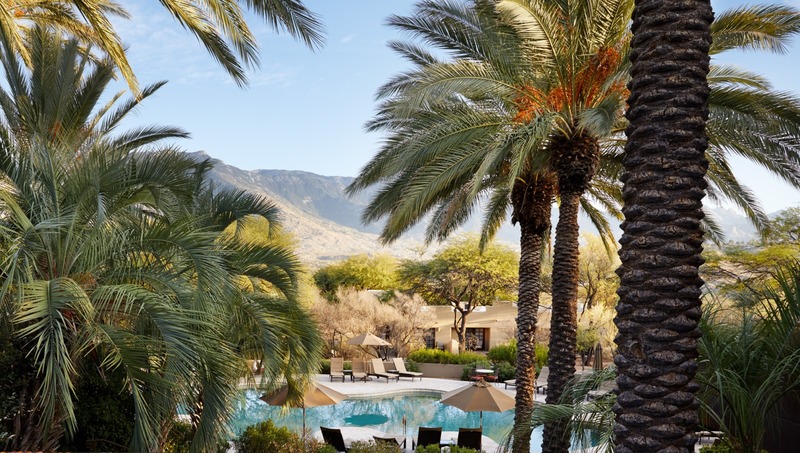 Enjoy big skies and breathtaking Sonoran Desert views during any of the daily outdoor adventure activities and indulge in one-of-a-kind, luxurious spa treatments. Book by September 18 to take advantage of Miraval's Fall Sale Package, which includes $225 nightly resort credit per person, 15% off spa retail purchases, and complimentary shuttle transfers to and from Tuscon International Airport. Ready to plan your Columbus Day getaway? Reach out to us here at West University Travel! We can give you more information on the hotels mentioned above, or help you find a different destination that may be a better fit for your travel needs. What are you waiting for? Stop on by, enjoy a cup of coffee with us, and let’s talk travel!